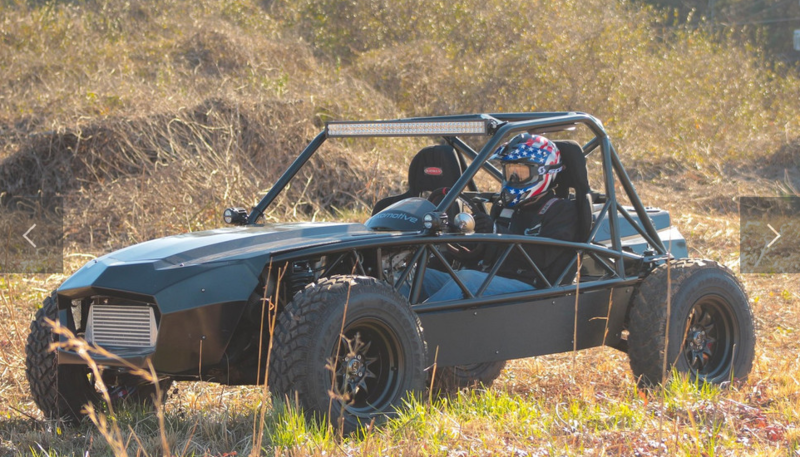 Check out the Exocet Off-Road in the latest issue of Reincarnation Magazine! Check out the article, here! Enjoy a cruise this 4th of July, happy Independence Day! 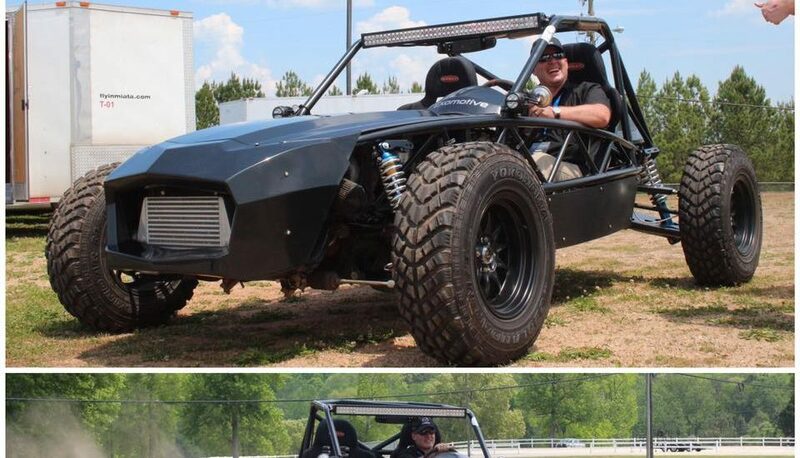 Car and Driver loves the Exocet Off-Road! 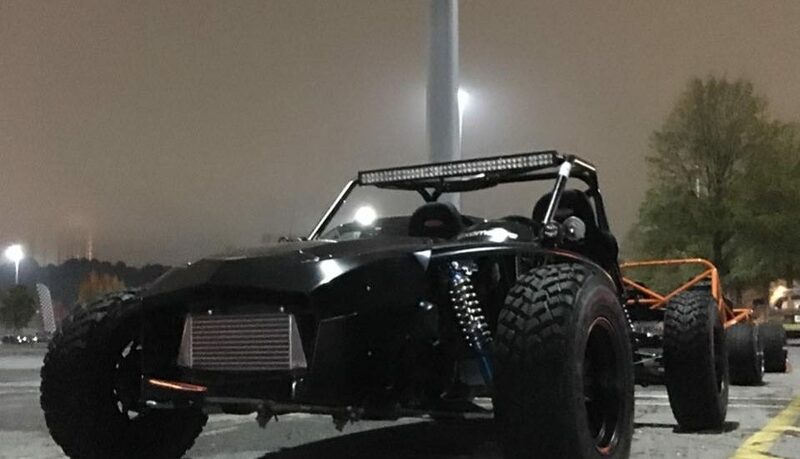 The Exocet Off-Road has been raved about by Car and Driver! 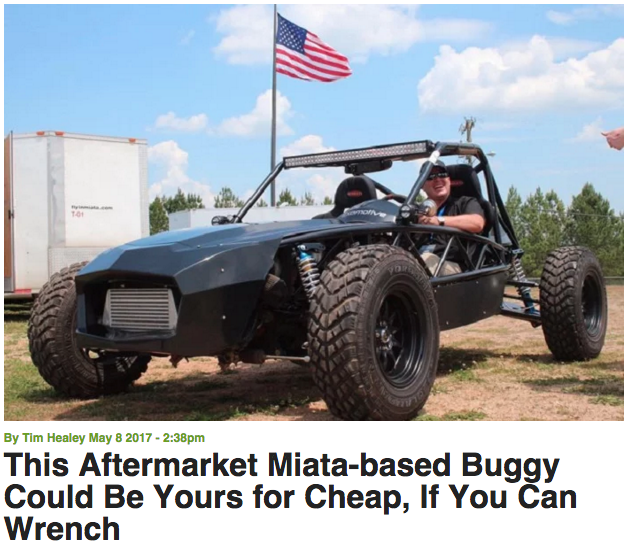 Check out the article they featured us in, here, and be sure to check out the newest Exocet Off-Road video! 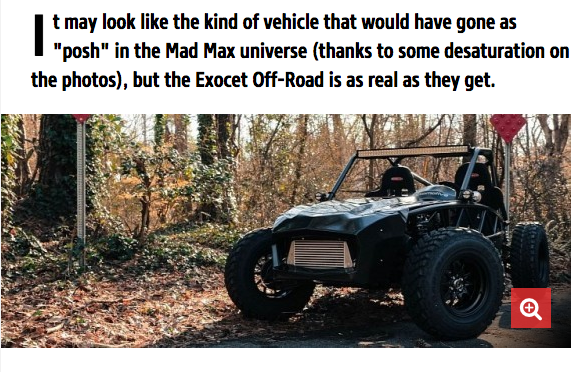 “The Drive” has picked up the Exocet Off-Road as well, and singing high praises. We’re glad to see people are loving these cars as much as we do! Check out the feature, here! 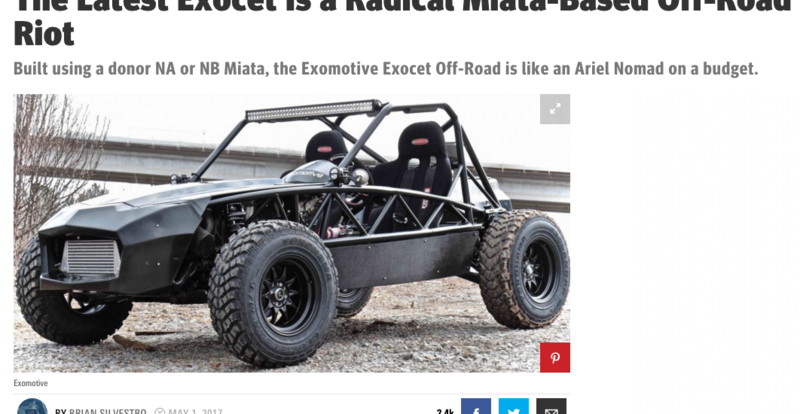 The Exocet Off-Road has become popular, with a feature in autoevolution! “We can’t think of many ways that you could have more fun…” That sums up the praise nicely from “autoevolution”! Check out the article, here! The Exocet Off-Road has launched! 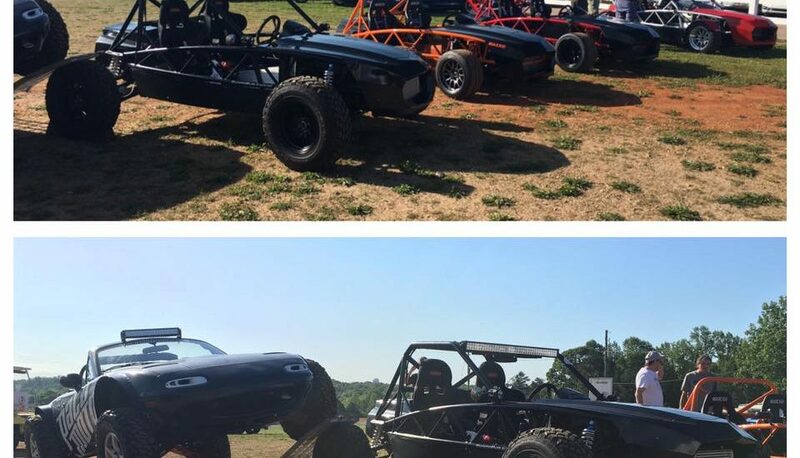 The Exocet Off-Road has officially launched! The ultimate kit from Paco Motorsports provides the entire package, from extended control arms, all the way down to tie rod extensions. The best part? It’s all bolt on, and can be swapped back to track specs in a day! Check out the details above, and purchase your kit here! 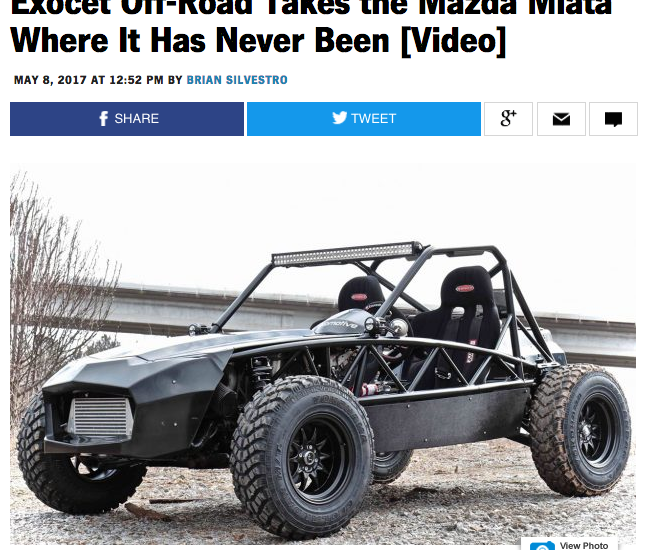 “Road & Track” picked up our video and ran with it, dedicating an article to the final form of the Exocet Off-Road! We’re happy to say they sound pretty impressed with the platform! Check out the feature, here! If you weren’t able to attend this years Miatapalooza, check out our video wrap up to see how many people showed up!